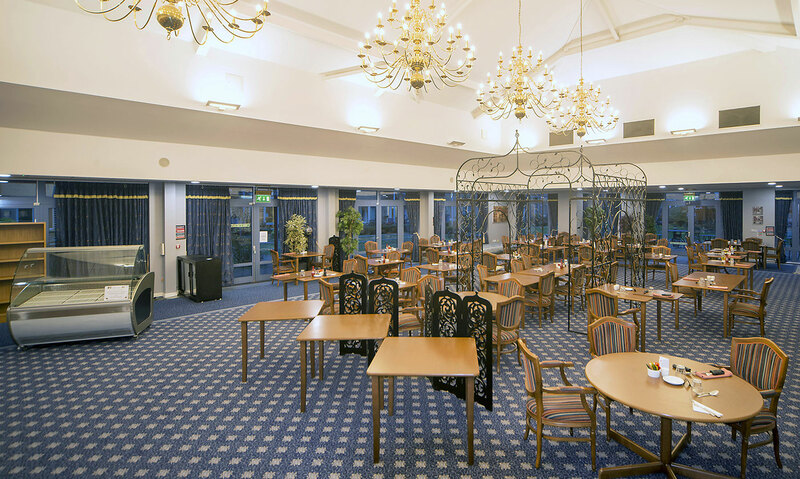 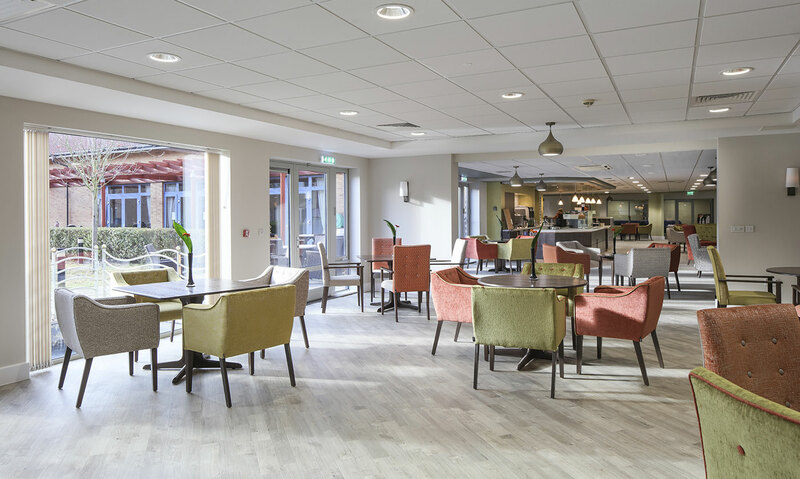 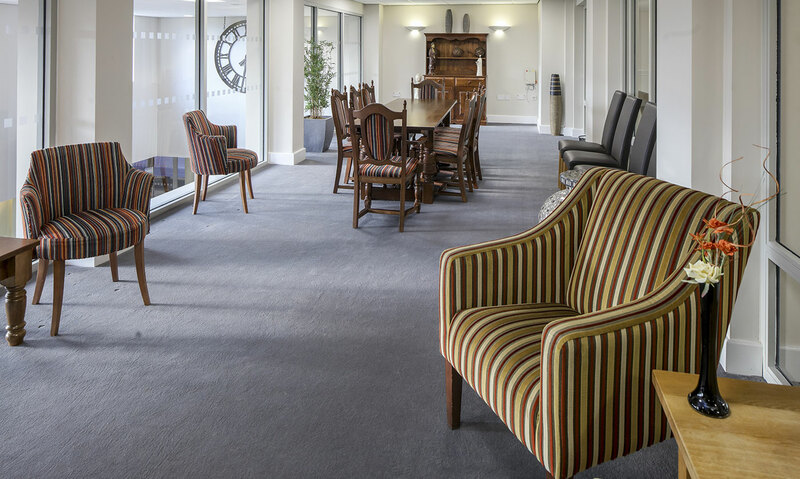 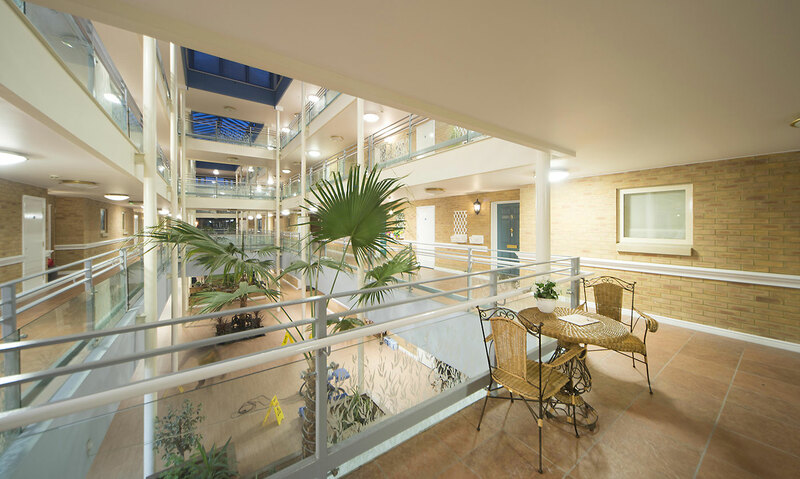 YMD Boon was appointed through Gleeds Global to provide Architectural as well as space planning and interior design services for the major refurbishment of an existing retirement village in Milton Keynes. 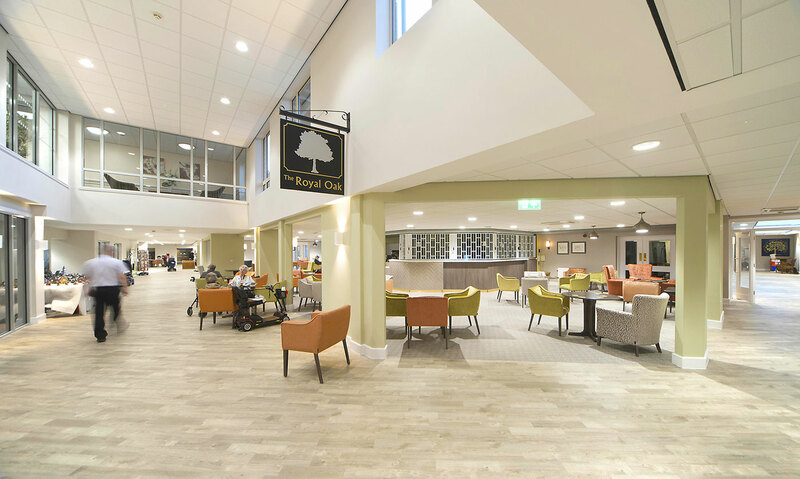 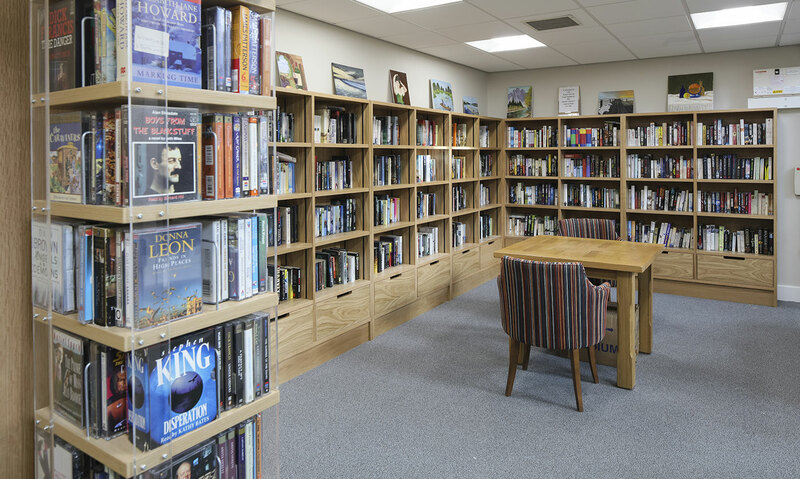 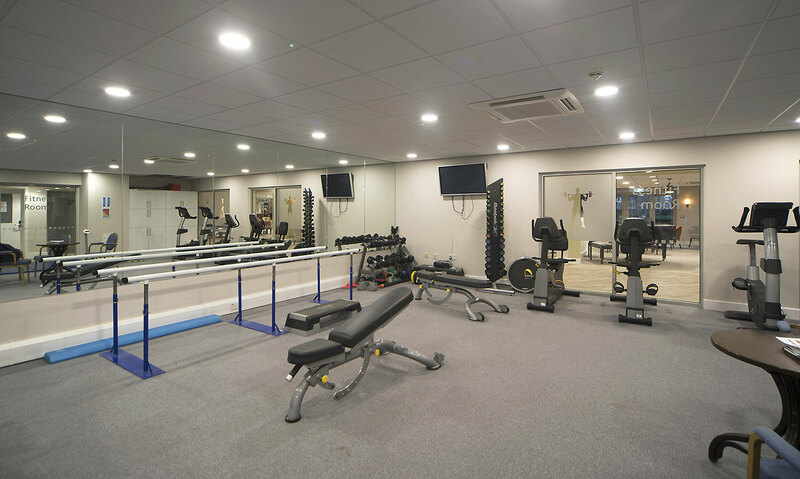 The existing facilities include Café, Drinks Bar, Shop, Fitness Suite, Restaurant, Village Hall, Hairdressers and Library / IT Suite etc. 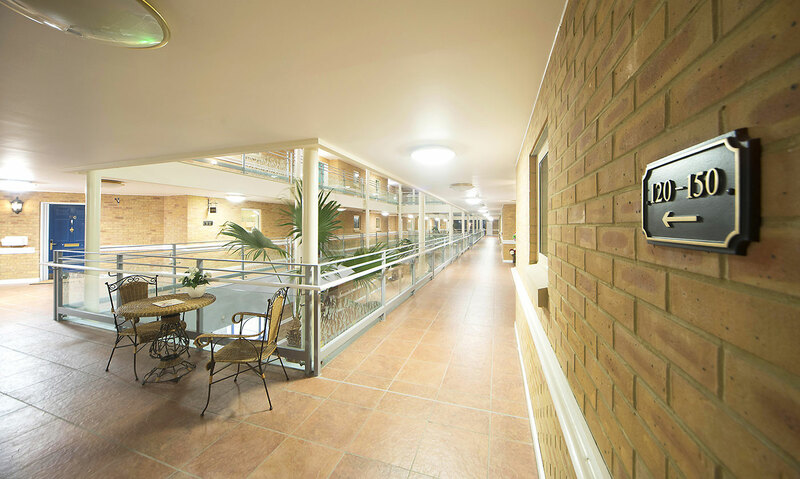 with an initial outline project brief to reorganise and refresh these to secure the future viability and attractiveness of the village. 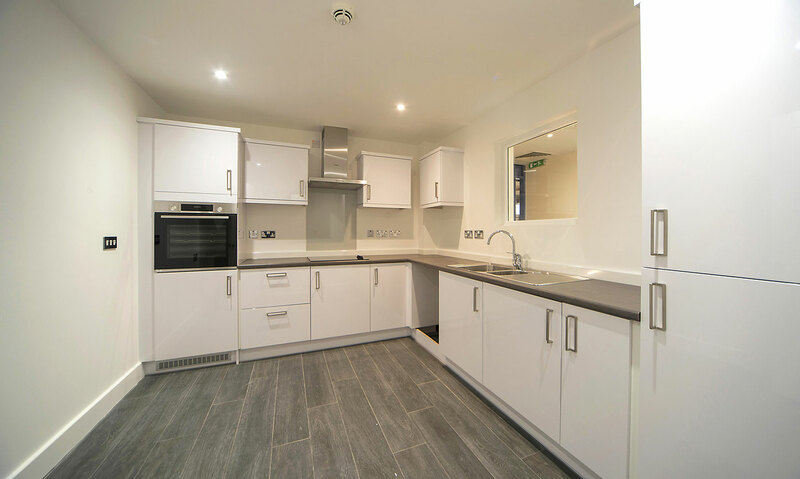 Our initial approach was to conduct a detailed review of the current needs and usage of the existing facilities provision against the future demands of current and prospective new residents. 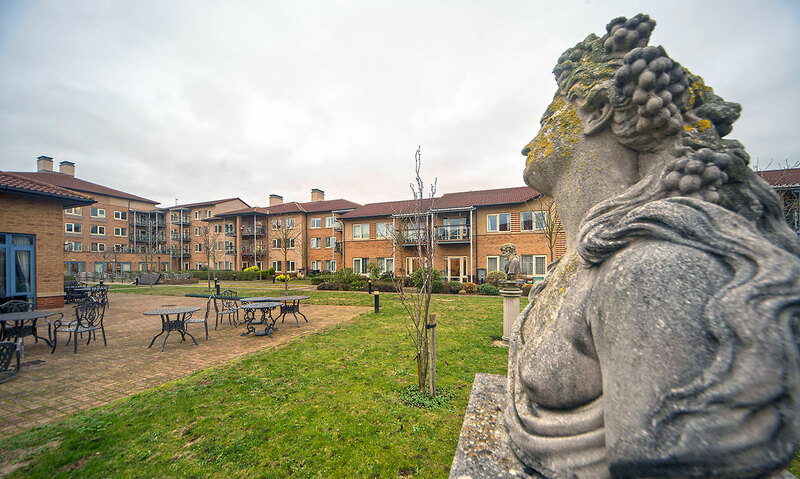 This allowed a more detailed brief to be developed in association with all stakeholders that shows our joint commitment to developing an inspirational village for the over 55s as an alternative to the traditional care home. 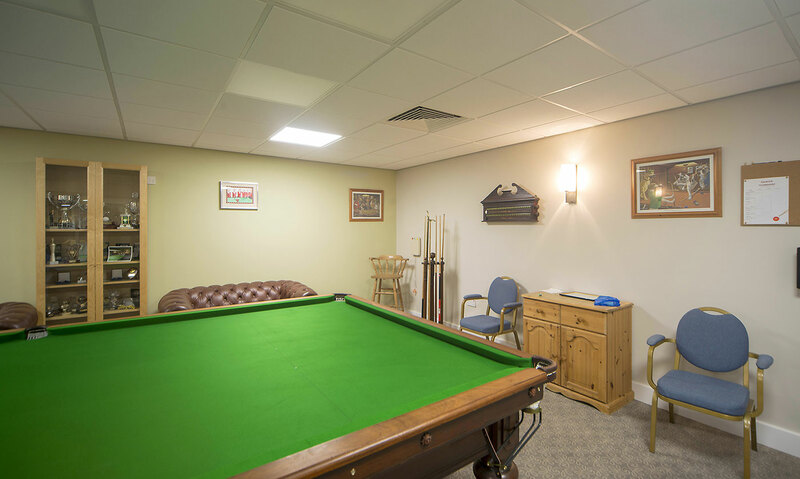 The guiding principles throughout the design process are about giving residents a new lease of life within a safe and sociable community that promotes health and living independence. 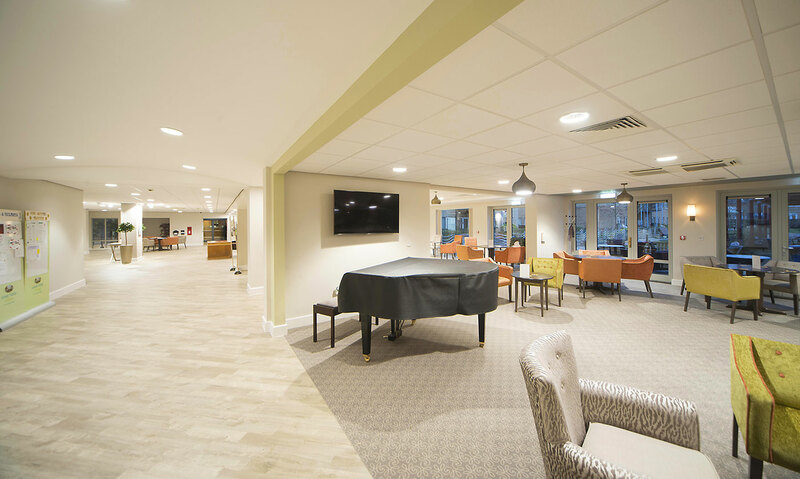 Our aim is to provide a social hub for residents and their local communities, friends and family that can meet the demands and aspirations of an increasing ageing population well into the future.